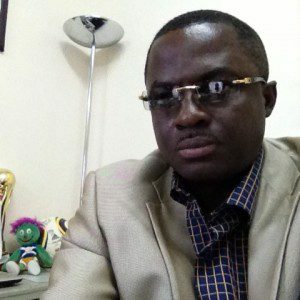 The president of the Ghana Weightlifting Federation Ben Nunoo Mensah was elected president of the Ghana Olympic Committee (GOC) on Wednesday. He received 33 votes to beat his main challenger, incumbent professor Francis Dodoo, president of the country’s athletics association, who garnered 28 votes at the GOC congress in Accra. Mensah was a former treasurer of the GOC and one-time chef de mission for the 2014 Commonwealth Games in Glasgow, Scotland. He becomes the sixth president of the Olympic Committee, to serve a four-year term in office. 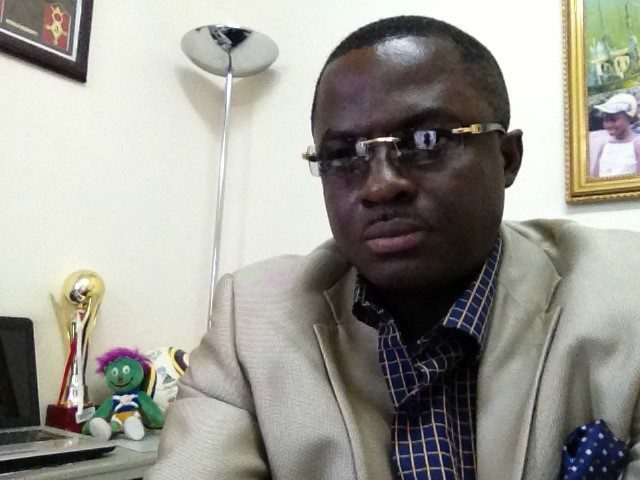 Other elected members include: Paul Atchoe as first vice president, incumbent Richard Akpokavi retaining his position as secretary general, Frederick Otoo Lartey as treasurer, Theophilus Wilson Edzi as deputy treasurer, Michael Nunoo as second vice president, Evans Yeboah as third vice-president, and Raymond Quarcoo as assistant secretary general.